With cardiovascular disease on the rise and costs heading to $1 trillion in the U.S., groundbreaking developments in diagnostics, treatments and care are urgently needed. 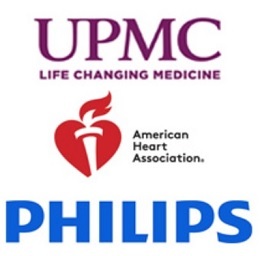 To assure that effective innovations are rapidly introduced into the health care system to benefit patients, and with evidence to demonstrate their impact, the American Heart Association, together with Philips and UPMC, announced recently the launch of Cardeation Capital, a $30 million collaborative venture capital fund designed to spur health care innovation in heart disease and stroke care. Managed by Aphelion Capital, each of the three organizations has committed $10 million to the fund to bring products and solutions to market that address critical areas of health care delivery and health management.